For over 50 years Braemar has been keeping Australian families wonderfully warm and beautifully cool, with superb high-performance heating and cooling products and has cemented its reputation as a trusted and innovative Australian company. Braemar is a brand you can trust. Braemar and Seeley International continue to win awards for world leading innovation and highly energy-efficient products. In 2012 alone, Seeley International was recognised in 13 awards for its engineering excellence, innovation and unsurpassed product quality. Braemar products are highly energy-efficient. The build-up of greenhouse gas emissions is a major concern for us all – which is why natural gas is a responsible choice for home heating needs. 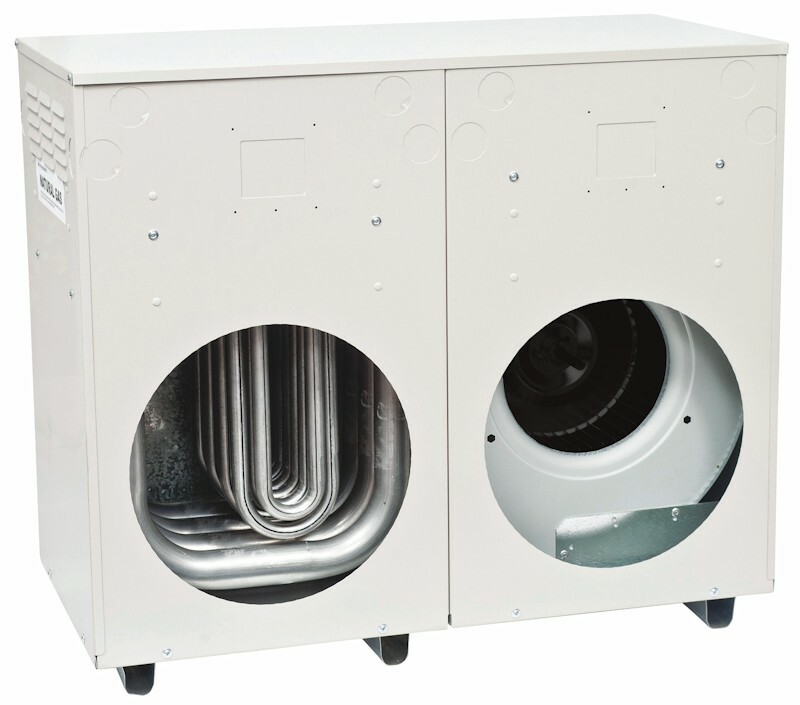 Ducted gas heating and gas space heating, produces fewer greenhouse gas emissions than most other forms of heating. A Braemar evaporative air conditioner uses up to 80% less than a comparable refrigerated system. By choosing energy-efficient appliances that consume less power, you can help the environment to reduce the amount of greenhouse gases generated by power stations. Evaporative coolers contain no harmful refrigerants. Many of the gases used in refrigerated air conditioners are potent synthetic gases like hydrofluorocarbons and some are also ozone depleting. So, by installing a Braemar gas heater or evaporative air conditioner, you’ll do more than just save on running costs… you’ll contribute towards a healthier planet. Braemar’s reputation as the leading brand of gas heating and evaporative cooling is well deserved because of its world leading innovation, super energy-efficiency, engineering excellence and unsurpassed product quality. Braemar products are built to last.